Learning to swim is a rite of passage that creates lasting memories – the thrill of splashing into the water, of learning to tread, float and blow bubbles; it is a great way to have fun while also building self-confidence. 1) We have facilities that allow campers to swim daily, regardless of the weather. Our pools are heated and indoors so campers can enjoy recreational and instructional swim daily, regardless of the weather. 2) Campers are taught by certified Red Cross Canada instructors who understand kids, safety and assessment. 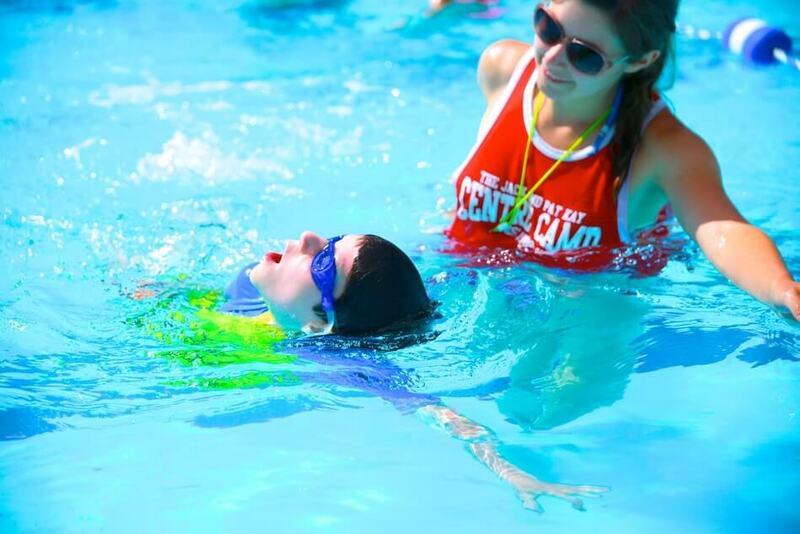 Each member of our swim staff is certified in First-Aid, CPR-C and has their Water Safety Instructors (WSI) qualifications. They also posses their National Lifeguard Service qualifications (“NLS”) which is the standard measure of lifeguard performance in Canada and requires a minimum of 100 hours of training. 3) We know how to have fun! 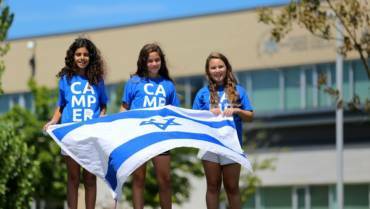 Because after all, IT’S CAMP and everyday is fun day! 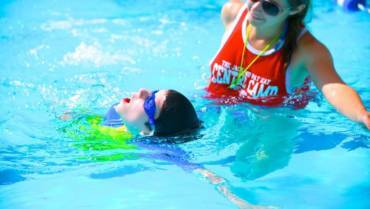 Having fun contributes to building the positive memories and the confidence to keep campers swimming.